Brooks Koepka has fought off an inspired challenge from Tiger Woods to win the PGA Championship, giving the big-hitting American his second major title this season. Koepka withstood stifling pressure and sweltering heat to card a four-under 66, good enough for a two-shot victory over Woods, who was chasing his first major title in a decade and came close by returning a 64, his lowest final round in a major. 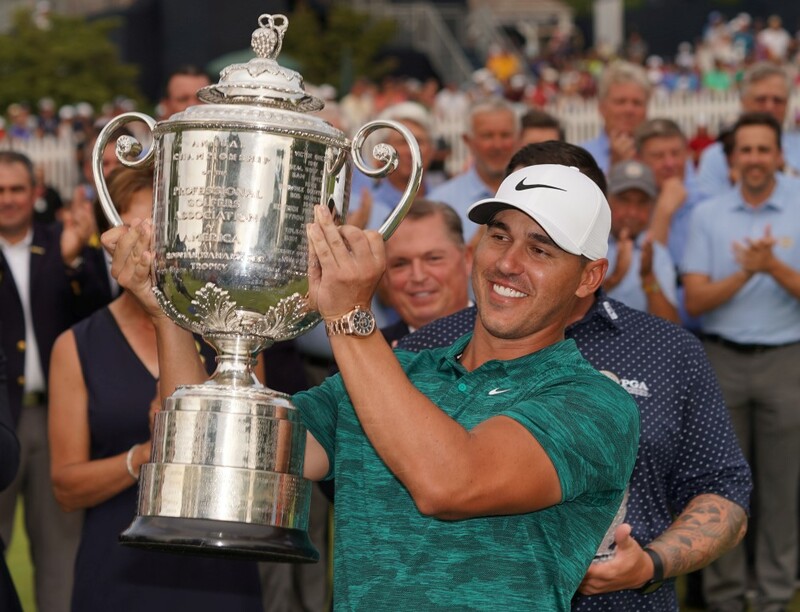 With the victory Koepka, who finished on 16-under-264, has now won three of the last seven majors and became the fifth golfer and first since Woods in 2000 to capture both the PGA and US Open in the same year.